Onions and especially onions grown from sets, are usually trouble free. Seed grown onions being directly sown and in the same position for longer, tend to have more problems but seed grown onions can be as reliable as sets when started in modules and transplanted. 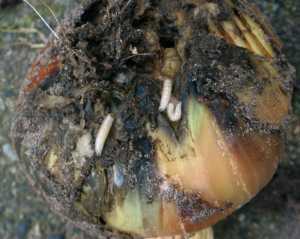 The onion fly lays its eggs by the base of the onion which then hatch into maggots who eat away at the base of the onion and its roots killing the onion. Identifying the problem is straightforward. The first sign being yellowing and drooping leaves. 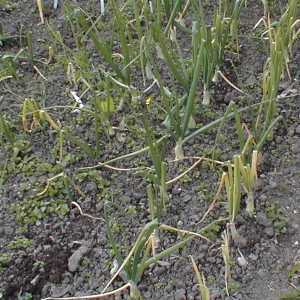 The smaller onions will die fairly quickly and larger onions stop developing and look sickly. Lift the onion and check the base and in the soil from where the onion was lifted for the small maggots which is definitive proof of the cause. Once again, there’s no chemical cure available to the gardener in the EU so the only defence is preventing access by means of covering with fleece. It very rarely attacks set grown onions because the fly finds the onions via smell and this is at its most intense when thinning direct sown onions. White rot is a serious fungal disease. The spores can survive in the soil for eight years so normal crop rotations are not effective even as a deterrent. The disease is very easily transferred from one patch of soil to another on your boots or even adhering to minute particles of soil on a spade. The fungus causes a white mould to grow on the base of the plant, ruining it for storing or eating. Once contracted, there is no cure for white rot available to gardeners and affected onions should be disposed of. 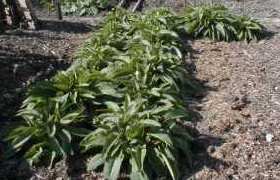 Do not compost them as the spores may well survive and you’ll spread the problem around the plot. Dispose of in the rubbish bin or as kitchen waste if your council run a bio-digester. Otherwise you can burn them in an incinerator but be sure they’re burnt to ash. 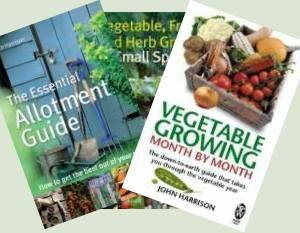 Since you cannot grow on infected soil for eight years you need to consider alternatives such as using a completely separate plot of land or constructing a deep raised bed and filling with clean topsoil / compost. Bolting is fairly rare in onions grown from seed but can be 40% of set grown onions. 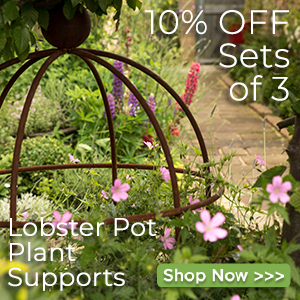 Large sets are more prone to bolting so do not discard small sets in the pack in favour of large as many do when planting out. Because of the problem of sets bolting, the merchants developed a method of treating the sets that kills off the flower embryo and prevents bolting. The onion sets are held at a high temperature (between 26 and 32 deg C) for a period between 30 and 60 days depending on the variety. With heat treated sets bolting is effectively eliminated. There is no cure for an onion that has started to bolt, just cut off the developing stalk as soon as possible and accept that it’s not going to be a storing onion but, with luck, it will be edible. All of these are fungal diseases and once again caused by weather conditions being warm and humid in the same way as potato blight Plants are more susceptible when there is a high level of nitrogen in the soil. Try using a high potash fertiliser, like a tomato feed to change the nutrient balance at the first sign of problems in the crop. It may help but usually, once infected, it’s too late. Anti fungal sprays will help but you need to find one that is licensed for use on onions which is no easy matter nowadays. 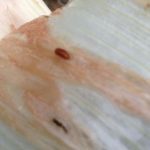 Grey mould growing on onions in store and general softening and rotting is usually caused by the onions being insufficiently dried out prior to storing or damp storage conditions. Check onions in store regularly and discard rotting onions before the problem spreads to the rest. Follow the instructions in harvesting and storing onions closely to minimise problems. Pigeons are a particular pest of onions sets and shallots. Just as they start to shoot, the pigeon swoops down and pulls one from the ground. Finding it not to his taste, he flings it aside and tries the next in the row although the result is the same. I once thought I was the victim of another plotholder’s annoyance until I saw a pigeon doing as I describe. The only real answer is to use horticultural fleece or net the crop until it’s established well.